Richard Henry Lee was an influential early figure in American history…but is now largely forgotten. Harlow Unger – a historian and the author of biographies of Patrick Henry, Lafayette, James Monroe, John Quincy Adams and John Hancock, among others – hopes to remedy that oversight. 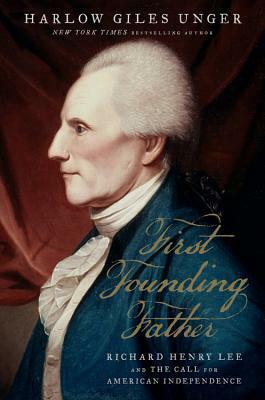 Unger’s biography of Richard Henry Lee is reportedly colorful, fascinating and well-researched. According to one source I trust who has read the book it is “…excellent, but too short!” Its relative brevity is apparently due to a scarcity of primary source materials on this important Revolutionary-era figure. 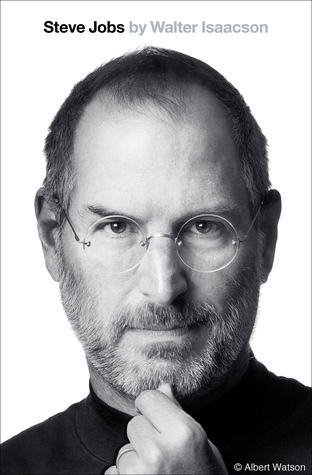 In addition there are few third-party reviews of this book thus far. Additional links will be added as more reviews of this promising book are published. Richard Henry Lee was first to call for independence, first to call for union, and first to call for a bill of rights to protect Americans against government tyranny. A towering figure in America’s Revolutionary War, Lee was as much the “father of our country” as George Washington, for it was Lee who secured the political and diplomatic victories that ensured Washington’s military victories. Lee was critical in holding Congress together at a time when many members sought to surrender or flee the approach of British troops. Risking death on the gallows for defying British rule, Lee charged into battle himself to prevent British landings along the Virginia coast–despite losing most of his left hand in an explosion.